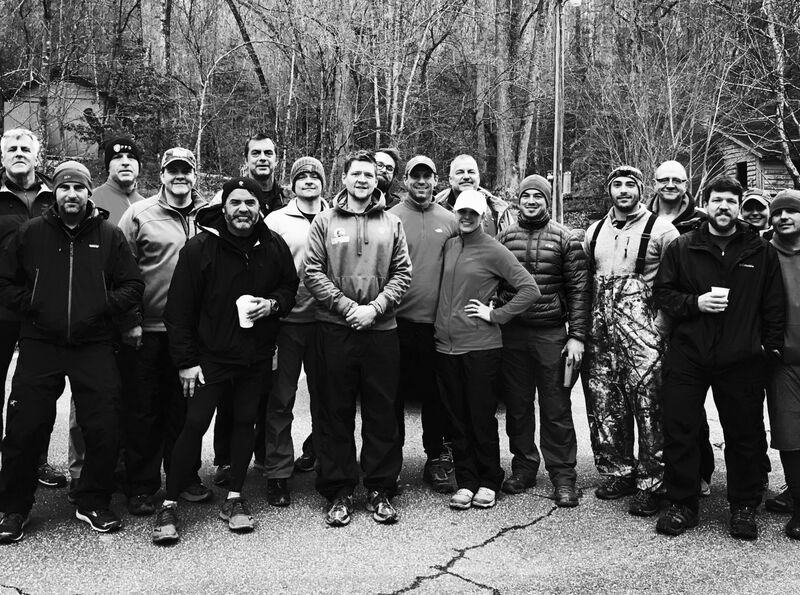 The Unbreakable 24 Hour Challenge, like all of the teachings developed by retired Navy SEAL, Thom Shea, is an experiential based learning seminar. With a concentration on both mental and physical aspects of performance, it involves walking for 24 hours while being led through a series of lessons delivered by Thom and his Navy SEAL support team. Some consider this the most powerful lesson in Thom's book, Unbreakable: A Navy SEAL's Way of Life. Are you ready to push beyond your self-imposed limits? Join us for this event and experience performance breakthroughs in all areas of your life. Past participants have set a new standard for what is possible in their lives and have gone on to accomplish goals that seemed unattainable in the past. WHAT is involved? The challenge is to walk for 24 hours in order to overcome your self-imposed limits. The challenge is designed to create an environment for you to honor you word and for you to face the mental obstacles that get in your way. The experience is the very definition of "Simple But Not Easy." You will have the opportunity to have your mind instead of your body control your actions during times of discomfort to push past your self-imposed boundaries. Thom and his leadership team will guide you through mastering the Internal Dialogue needed for success. The curriculum is learned as you experience each stage of the challenge. The challenge is broken into four stages, representative of the four key stages of success. You will learn to master your own Internal Dialogue and to lead in a measurable way. Upon completion, participants note a meaningful shift in what is possible in their lives. The course is a series of two to three hour loops on various trails. The trails are not technical and do not present elevation challenges. You will stage all of your food and drink in your vehicle. There are clean restroom facilities near the parking area. As in all endeavors, preparation is key. We provide our four week training program included with your registration. We provide a comprehensive gear and nutrition list to ensure the highest likelihood of success. Attending the event you will receive a 24hr Challenge performance tee, and an UNBREAKABLE Challenge Coin upon completion. WHO participates? People ages 18 through 82 who are willing to learn what it takes to push through self imposed limits to lead the Unbreakable way.